2nd World Congress on Food and Nutrition : Vydya Health - Find Providers, Products. 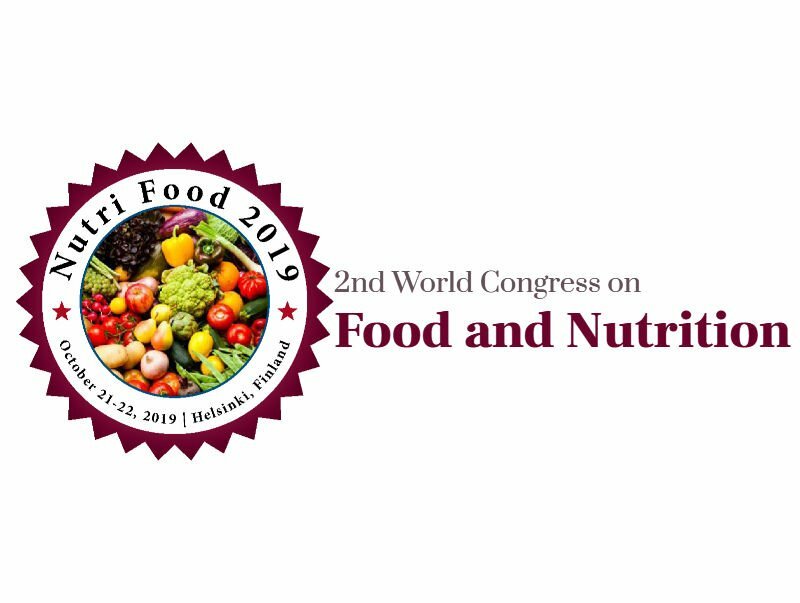 Nutri Food 2019 focuses more on recent advancements in the field of Food Science, Nutrition and Health Sciences in treating the world with healthful eating habits. We welcome you to join us in the mission & take a step ahead along towards finding the greatest approach to create a disease free world.